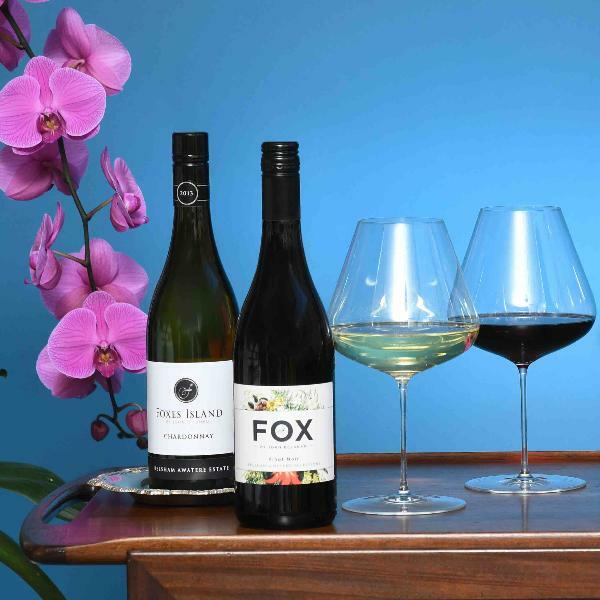 Founded in 1992 by one of Australasia’s greatest winemakers John Belsham, Foxes Island is renowned for cellar-aged, single vineyard Chardonnay and Pinot Noir. The Tasting Room and Cellar is conveniently located in the popular shopping district of Ponsonby in Central Auckland. The Cellar is also available for private events.